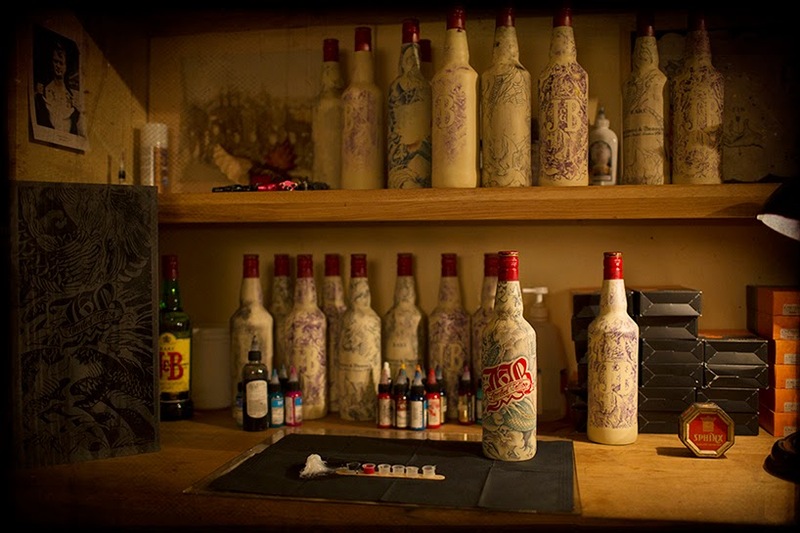 loveisspeed.......: sébastien mathieu, owner of le sphinx a private tattoo room in paris has literally tattooed onto 25 bottles for whiskey brand, J&B. 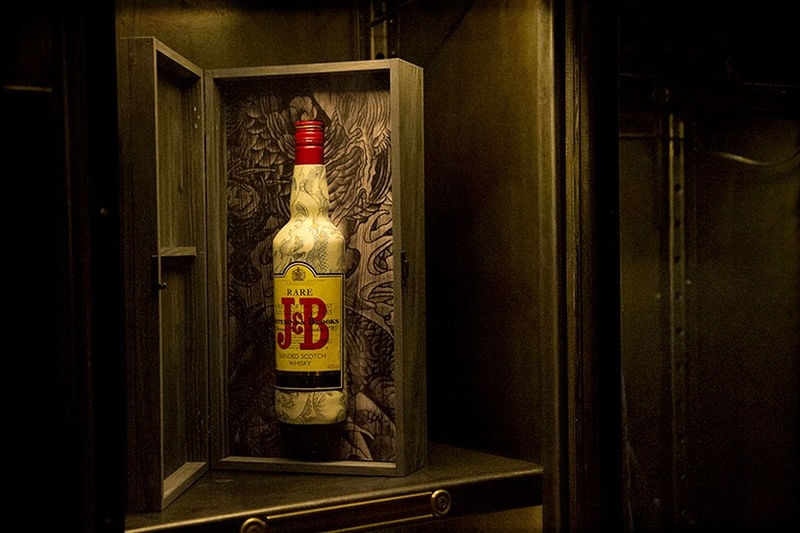 presented in a rough black wooden box, the individually designed bottles each took around 20 hours to be completed. 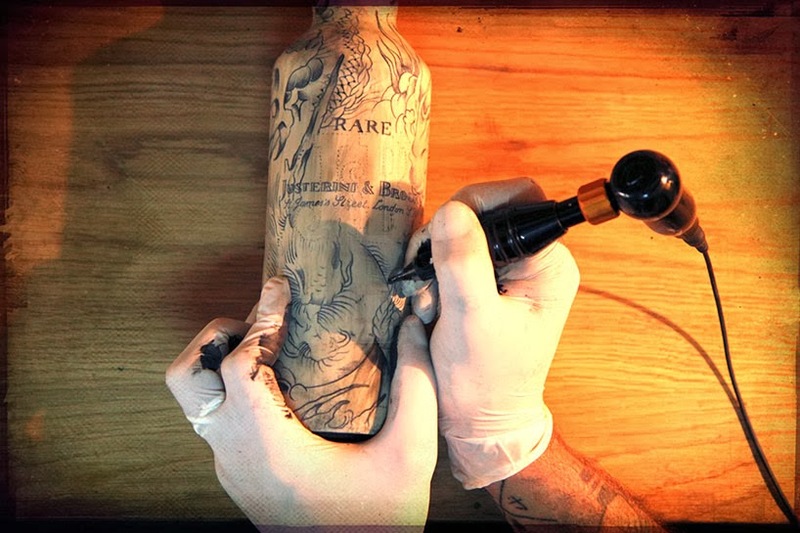 the containers were fully covered with a latex material, just like the one used when tattooing – slim enough to respect the outline’s shape and strong enough to be hit multiple times by the sharp needles. 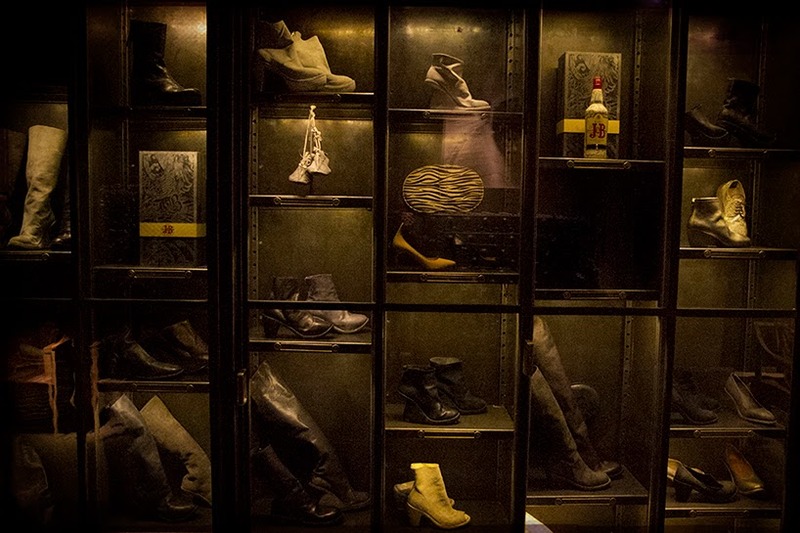 a human skin color was also applied to help strengthen the overall perception of the design. 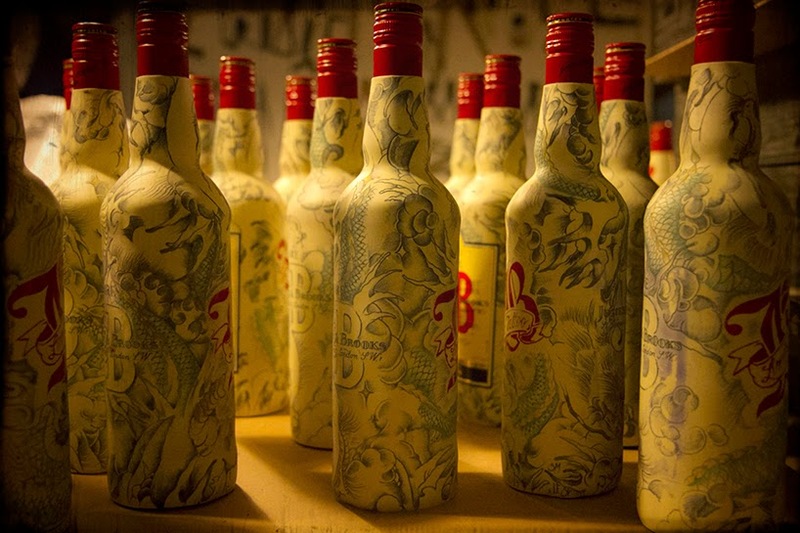 sébastien mathieu, owner of le sphinx a private tattoo room in paris has literally tattooed onto 25 bottles for whiskey brand, J&B. 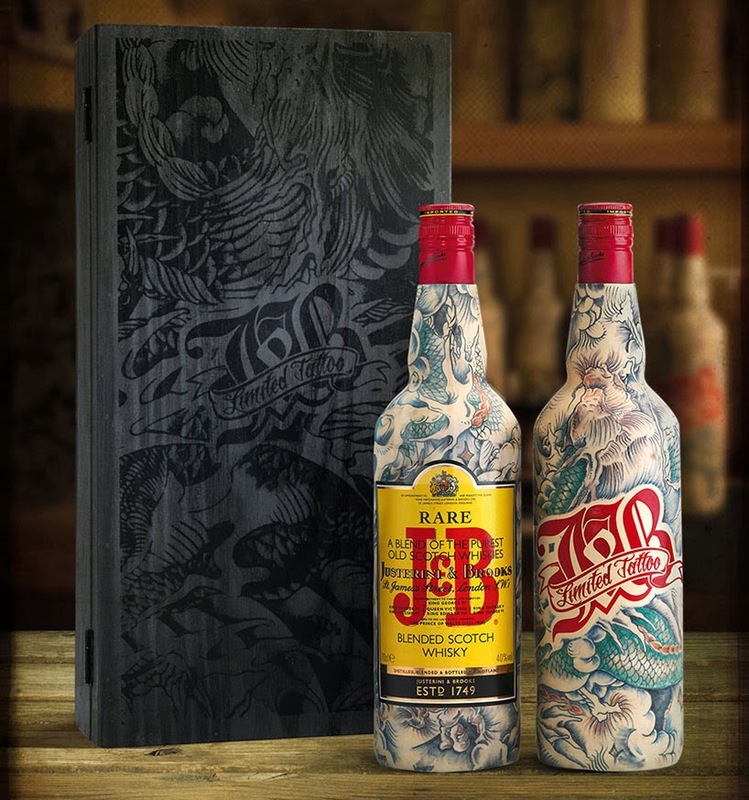 presented in a rough black wooden box, the individually designed bottles each took around 20 hours to be completed. 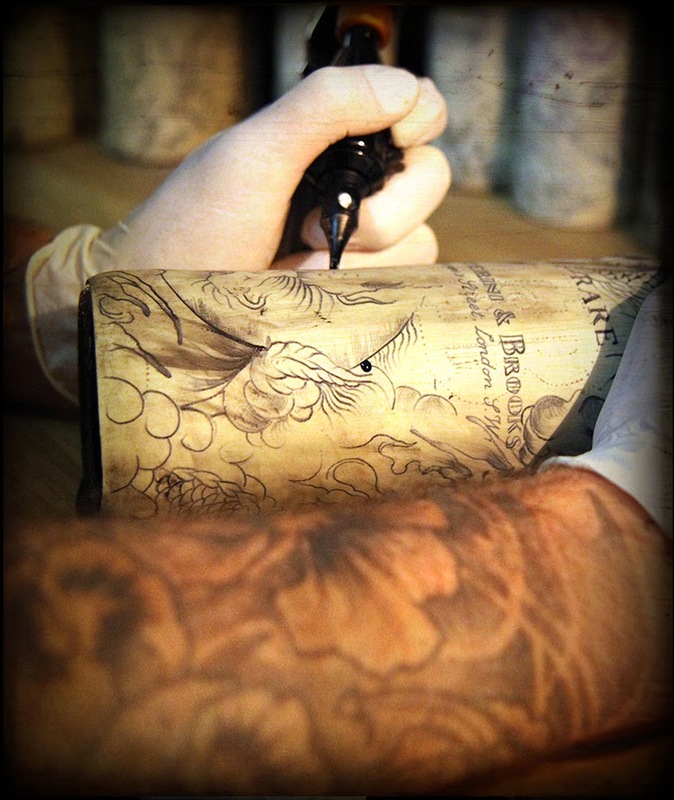 the containers were fully covered with a latex material, just like the one used when tattooing – slim enough to respect the outline’s shape and strong enough to be hit multiple times by the sharp needles. 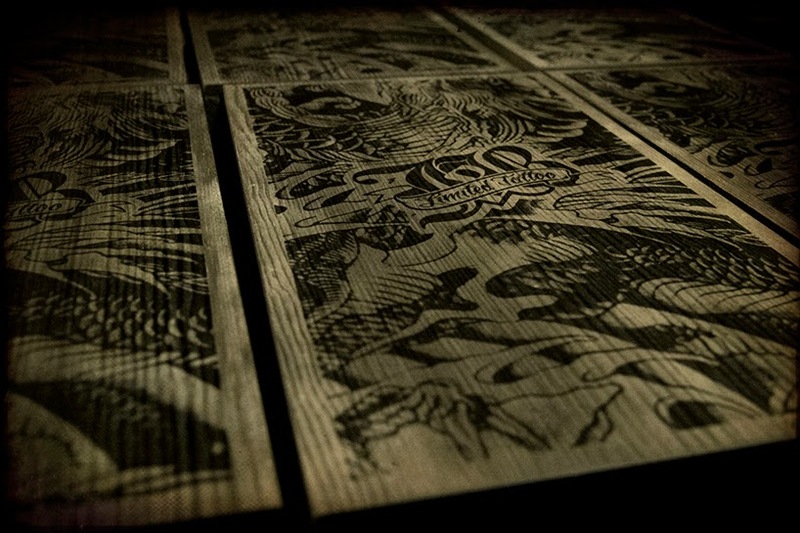 a human skin color was also applied to help strengthen the overall perception of the design.